Just about anything these days enables us to be in constant contact with the entire world. With that being said, it's also getting increasingly easier to get caught up in other people's lives. You find yourself scrolling through 200+ pictures in an old classmate's photo album, and midway through the album, you stop and ask yourself why in the world you're looking at these photos in the first place. One of my favorite things about social media is its ability to create communities and connect individuals, but social media has also turned us into unhappy robots as we swipe through the 6 month Euro-trip of someone that we don't even have any kind of relationship with anymore and tap through a 60+ second Snapchat story. Before I deactivated my [Facebook] account, I found myself mindlessly scrolling through my newsfeed, not only when I was bored but also "just because" it was there. So much of my time was wasted by checking the site for no apparent reason, and now that I'm freed from Facebook's clutches, I find myself happier and more appreciative of my own time. So much of the clutter of our social lives prevents us from focusing on the most important person: ourselves. I personally love to recharge my internal battery by spending time by myself and away from others, and I frequently go on dates with myself. 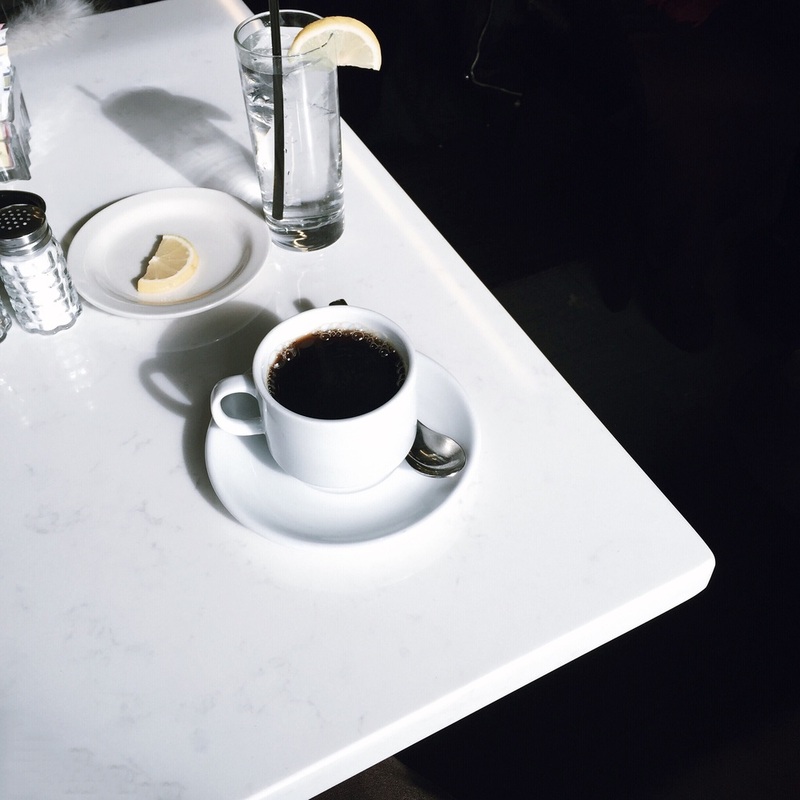 For some odd reason, there's a social stigma when it comes to dining or having a cup of coffee alone. Some people see eating alone as embarrassing, that they must have at least one friend sit down and eat with them. 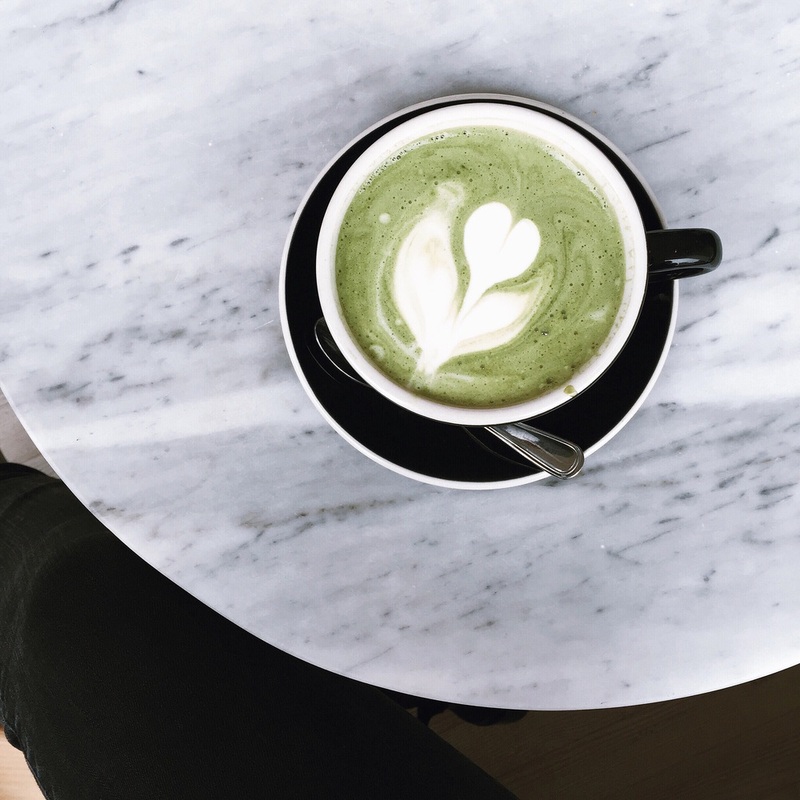 Being able to enjoy a meal or a cup of coffee by yourself is a simple pleasure that I believe people need to begin embracing. If you know me, you know that I'm constantly on my phone, oops. And I do love my fair share of GNOs and dates with my beloved friends. During my me-dates, however, I prefer to switch my phone onto the "Do Not Disturb" setting and quietly enjoy my time with a good book (disclaimer: I do use my phone as my Kindle, but I rarely go to check my notifications). Plus, waitresses/waiters are sweeter and check up on you more frequently than they normally would. I used to feel sadness when I saw older folks sitting at tables by themselves, but now, I see them happily taking their sweet time as they savor every drop of coffee in the cup or enjoy a perfectly cooked medium-rare steak with fries on the side before they rush back to work, only to get swept up into an extended day of meetings and more interactions or before they go back to a home full of screaming children. Sometimes, it's nice to have a moment of tranquility. This alone time doesn't always need to involve food or coffee — take a long walk in your city, go running, watch a movie, or stroll through an exhibit, anything that offers time for you to breathe and take some time for yourself without having to worry about anyone other than yourself. You're allowed to be selfish with your own time, so take advantage of it.